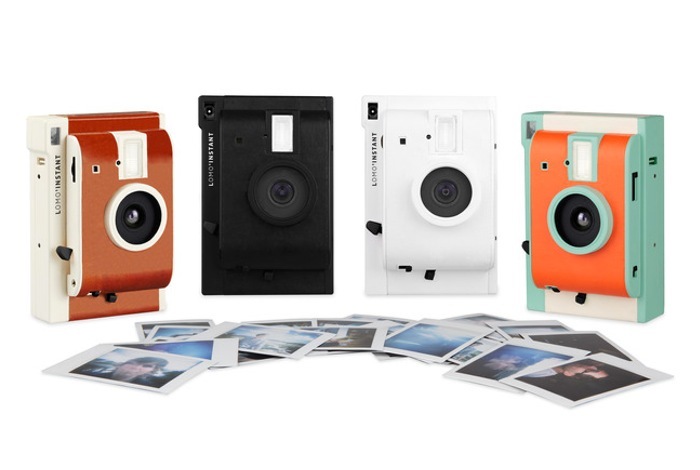 After a successful Kickstarter campaign this year during May and June 2014 the new Lomo Instant Camera is now available to purchase via retail outlets and the Lomo website, with instant shipping and is priced at $119 on its own or with three lenses priced at $149. The Lomo Instant camera is fitted with an auto flash shooting mode together with two manual shooting modes that enable users to expand their creativity and enjoy a little experimental photography. 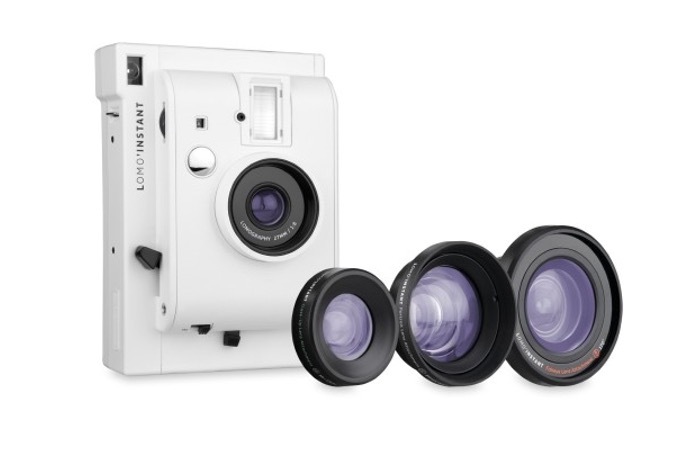 For more information on the new Lomo Instant Camera jump over to the Como website for details where it can also be purchased from $119.